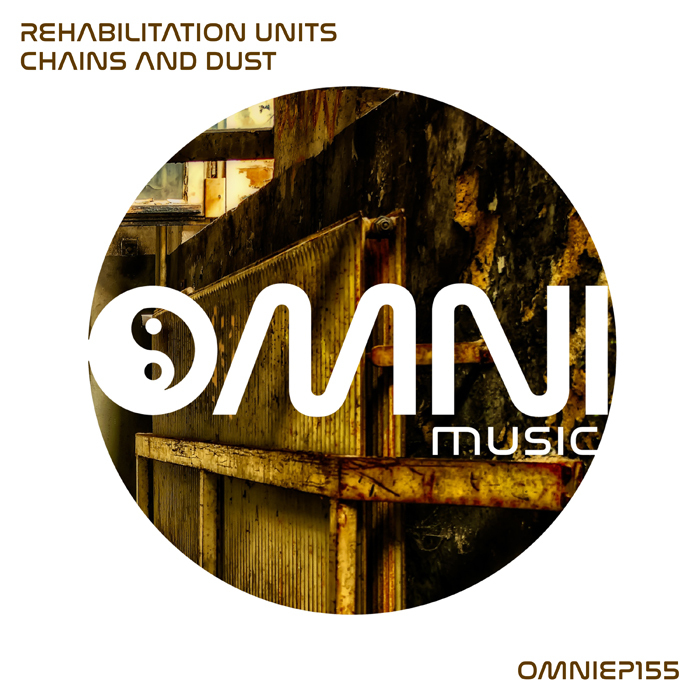 Rehabilitation Units return with 3 more epic drum and bass cuts fused with sublime jazz elements. Starting out with a discordant and surreal adventure in drumfunk, the release then switches dramatically to the lighter soulful side Rehabilitation Units are known for. Beautiful sax licks serenade sweet viola melodics, all held together with a healthy dose of breaks and bass. Watch this space for more from Rehabilitation Units very soon.